Welcome back to another week, and another work party. The latest episode of WorkParty, the podcast, touches on one of the toughest subjects of all—failure. We’ve all been through it or will go through it at one point or another, because failure is a part of life. When it comes to business, failure can be experienced in a variety of ways. Here to help us explore the topic a little more are our guests for the week, Maxie McCoy and Sara Blakely. 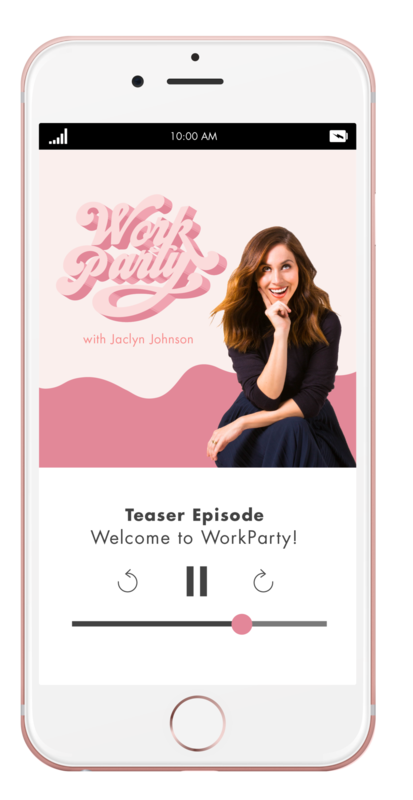 Ahead, some takeaways from the episode and don’t forget to subscribe to the WorkParty podcast below. Okay, so you failed. What should you do now? Our resource guide below will show you how to take the next step and move on the right way. Fill out the form below to get access to your download!